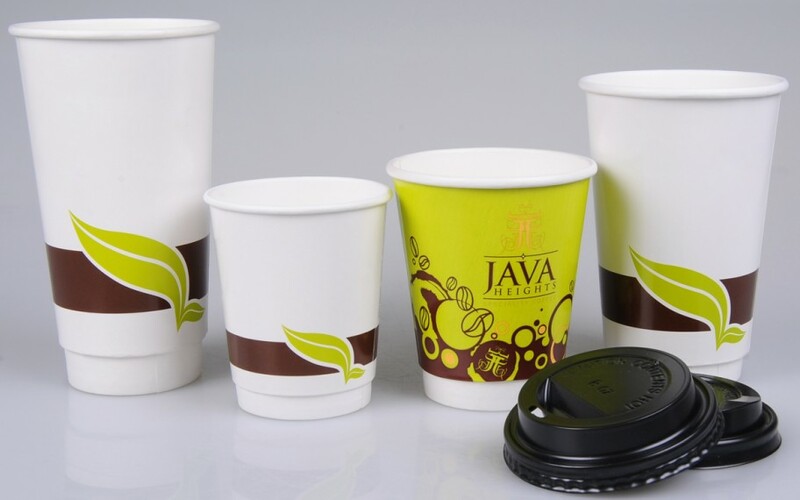 Hi, I'm Zahra Safdari, the leader of the Wholesale Coffee Cup Supplier team.Like many of us in life, I had a dream. That dream is now a reality. And while many people think disposable paper coffee cups are not a high priority for their business, our clients and the team at Wholesale Coffee Cup Supplier disagree.About UsWholesale Coffee Cup Supplier's goal is to help people in business who use disposable paper cups improve their business, not just on the cost of buying their paper cups but in other areas as well.The way I see it is, if I can help our clients grind down the cost of their paper cup purchases, they get to keep more of their cash flow and therefore can grow and sustain their business better too.Plus, hospitals, schools and nearly every client I can think of is cost-conscious, so one of the critical points of difference with Wholesale Coffee Cup Supplier is that you receive affordable, practical quality cups.